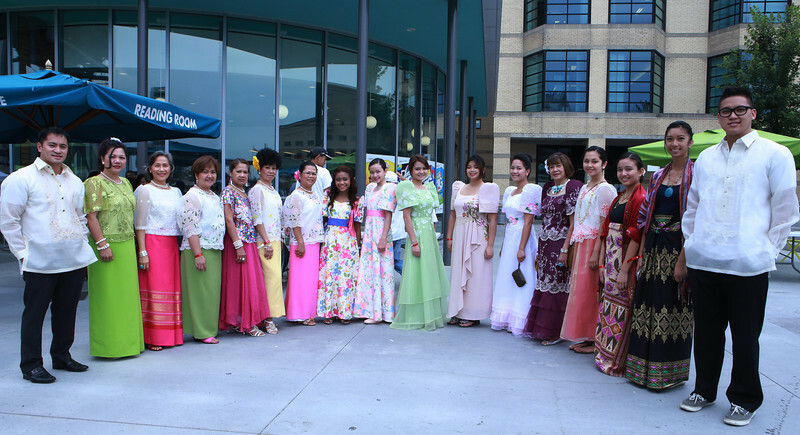 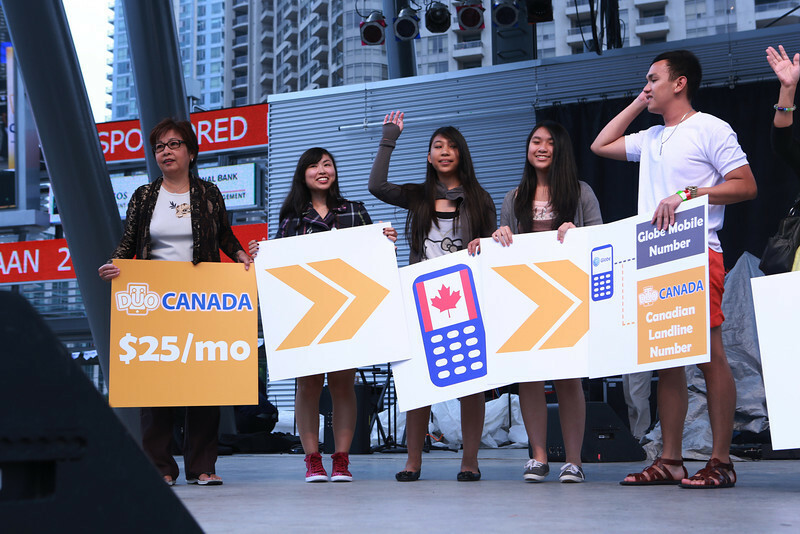 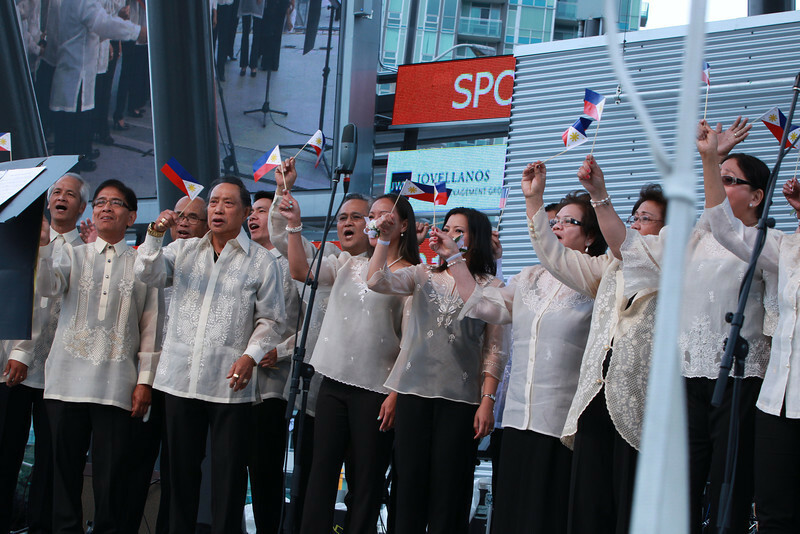 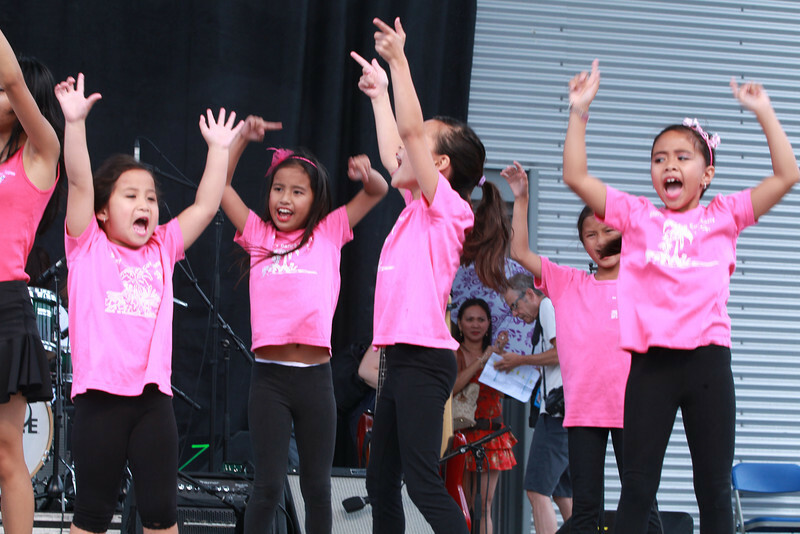 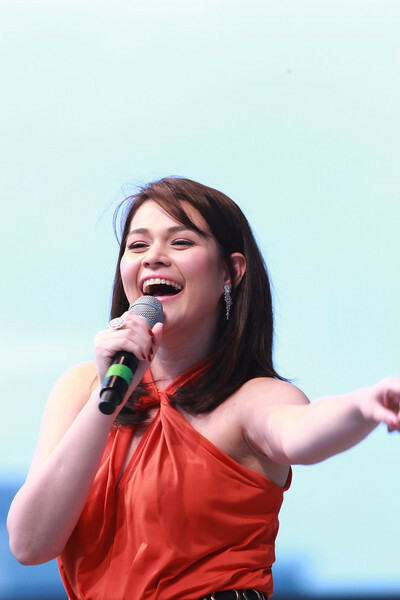 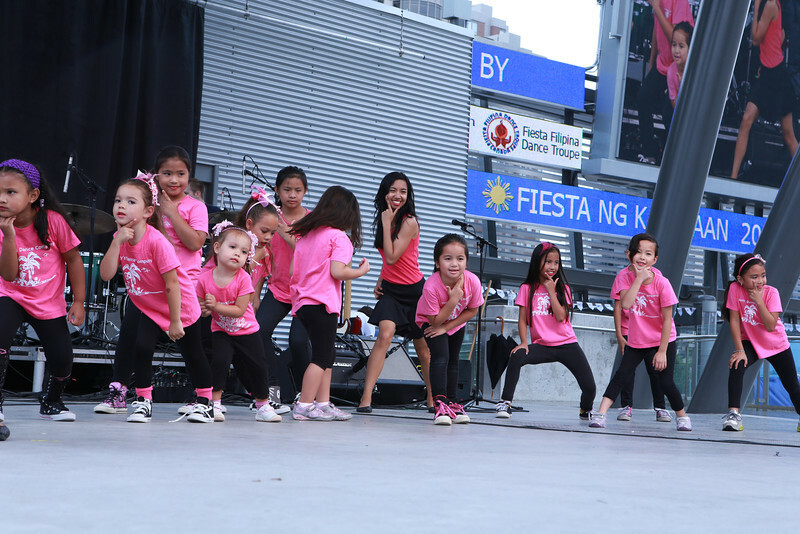 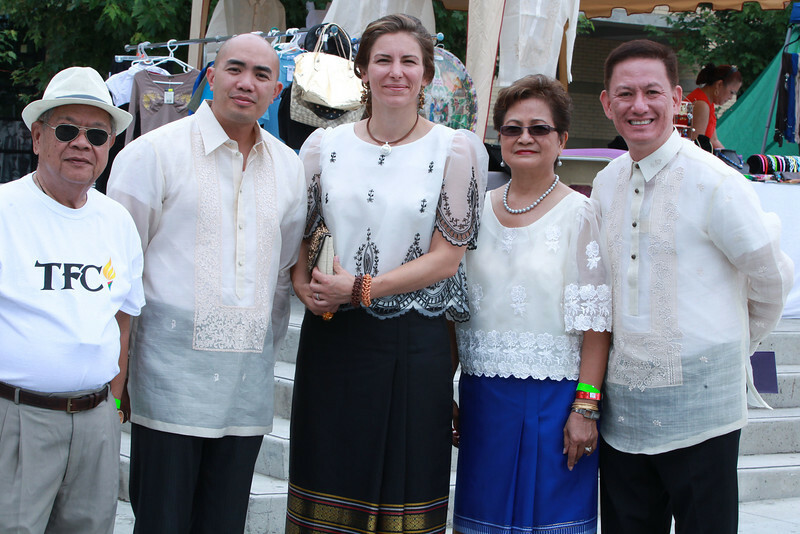 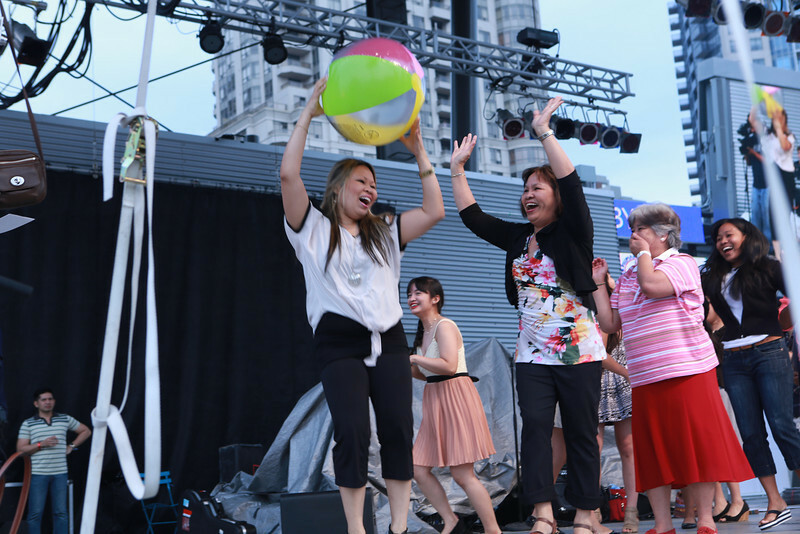 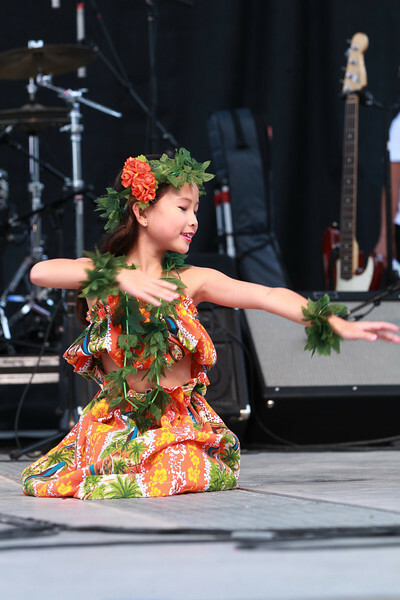 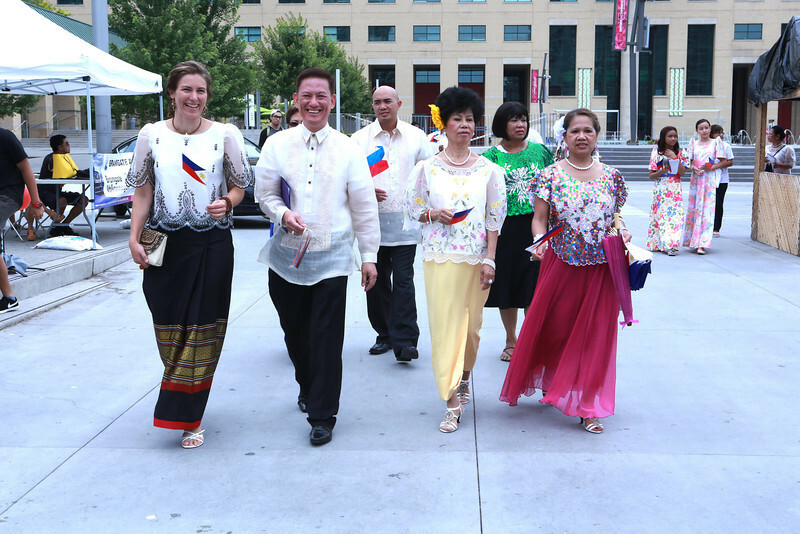 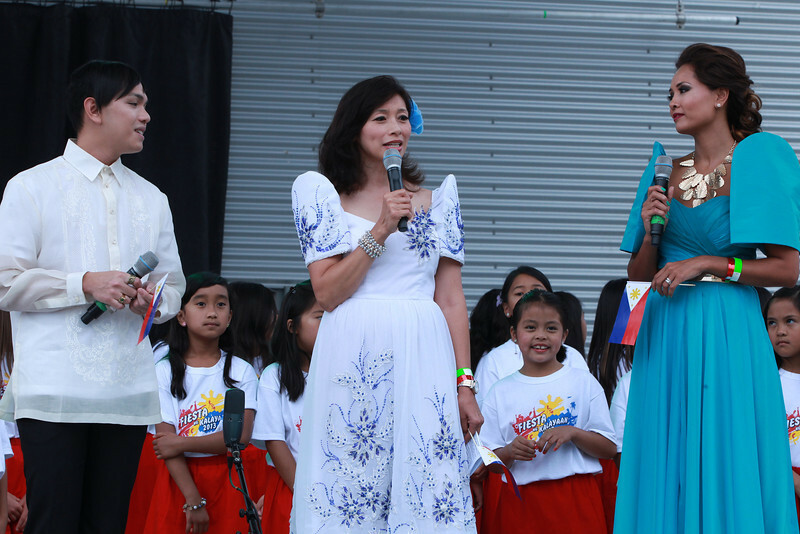 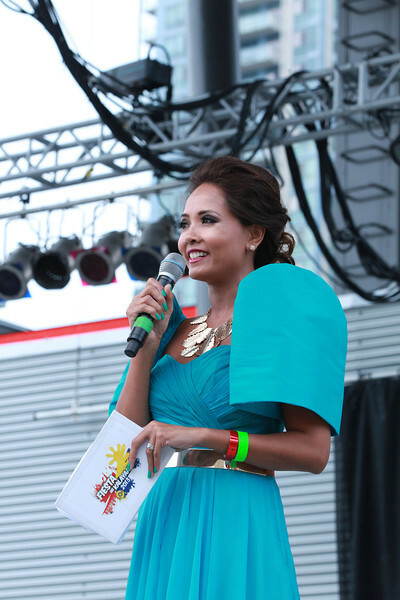 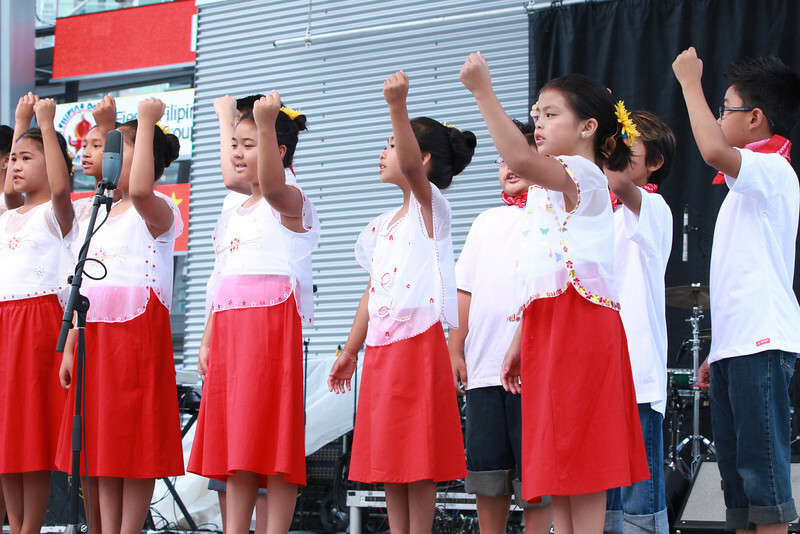 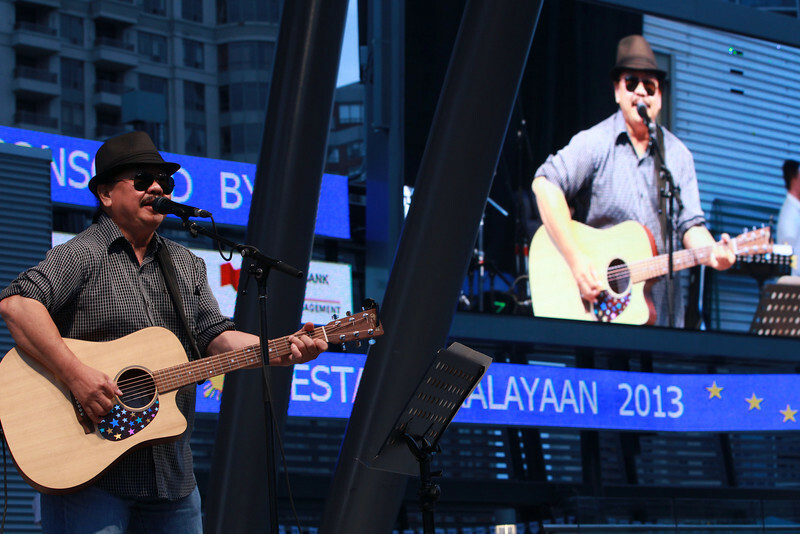 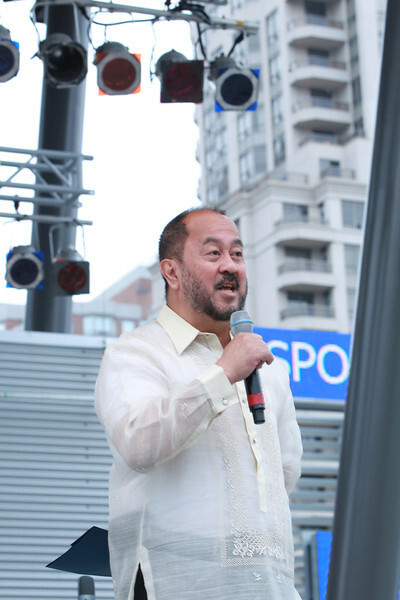 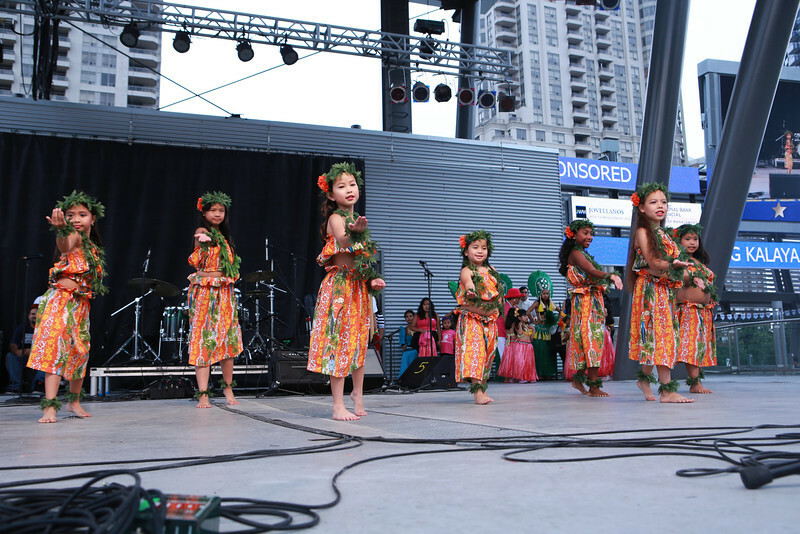 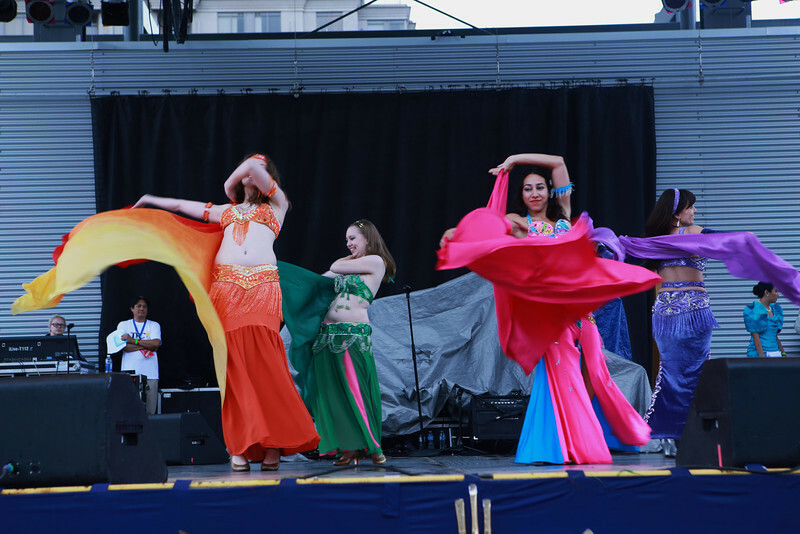 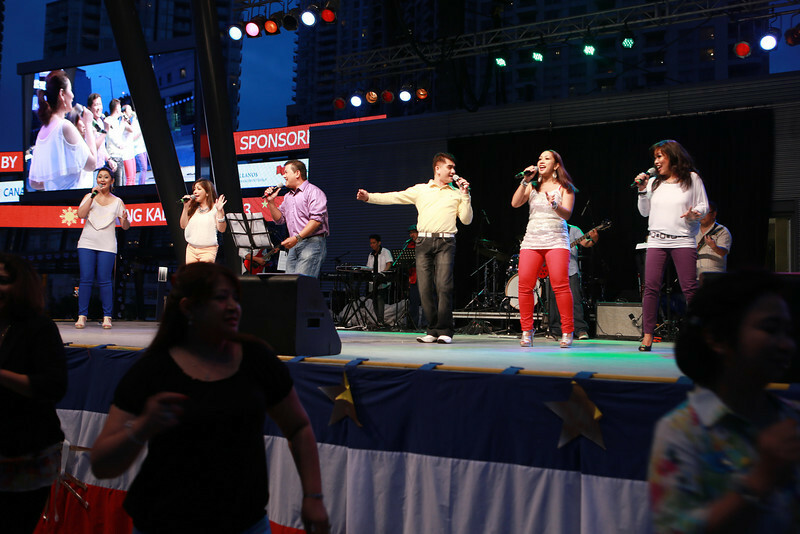 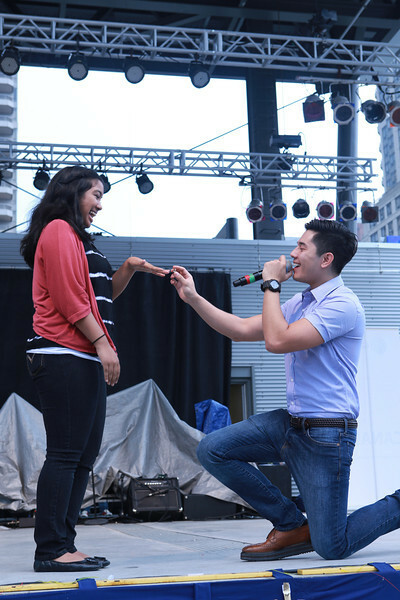 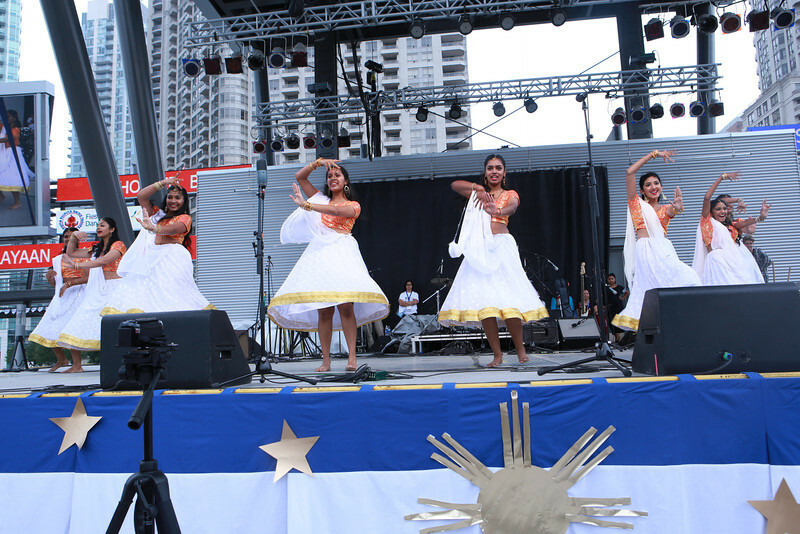 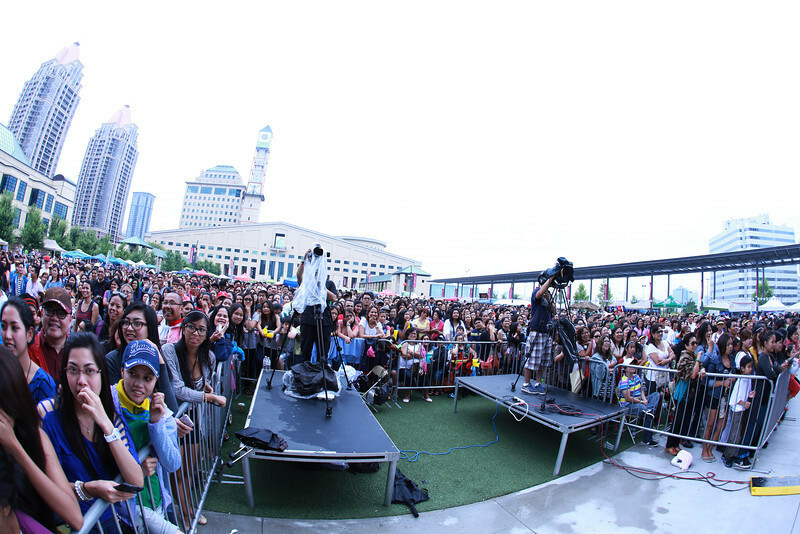 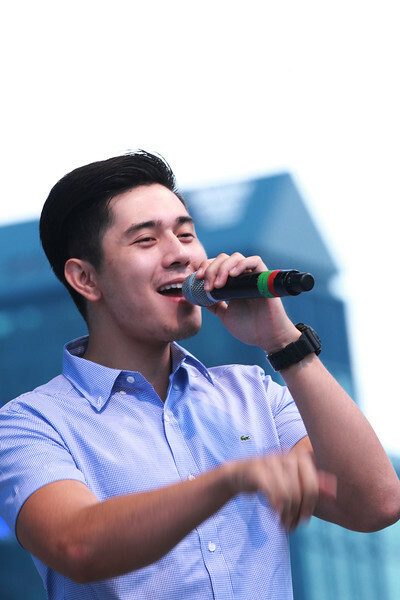 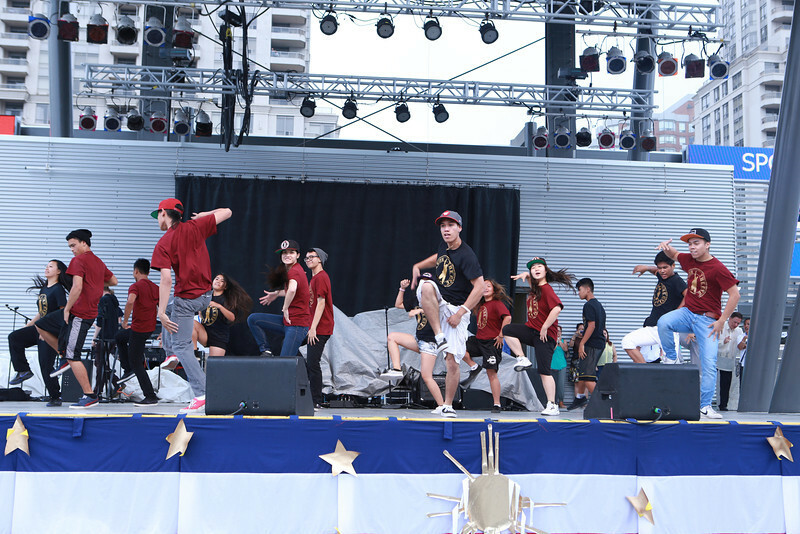 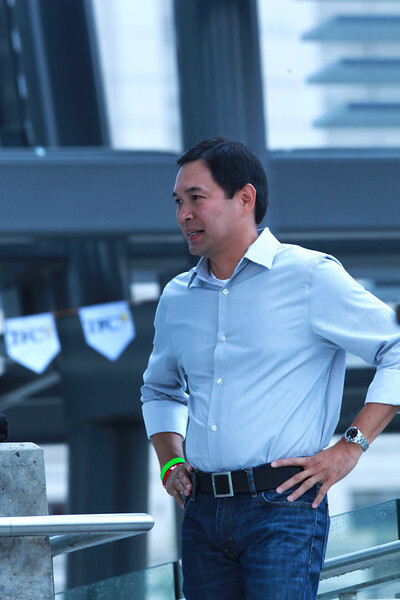 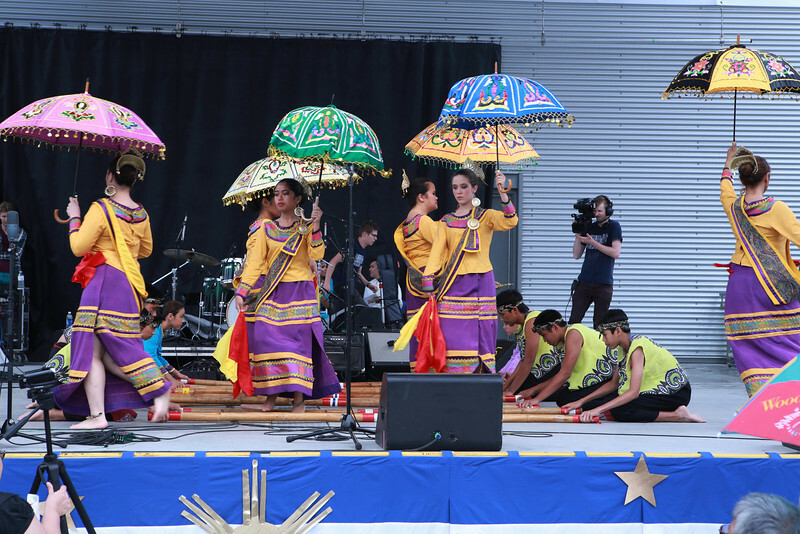 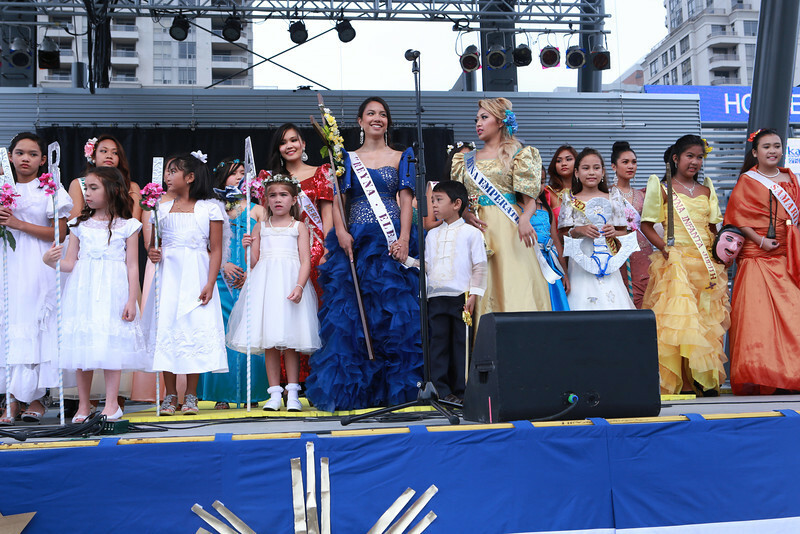 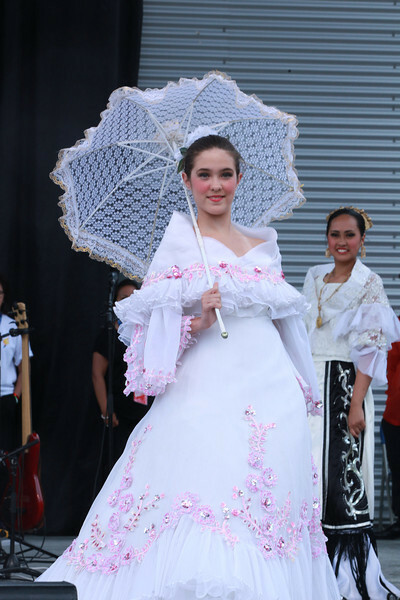 A mix of sun and clouds greeted visitors on Saturday, July 27, 2013 at Mississauga’s Celebration Square for the 3rd annual Fiesta ng Kalayaan, though this did not dampen the spirit of the revelers. 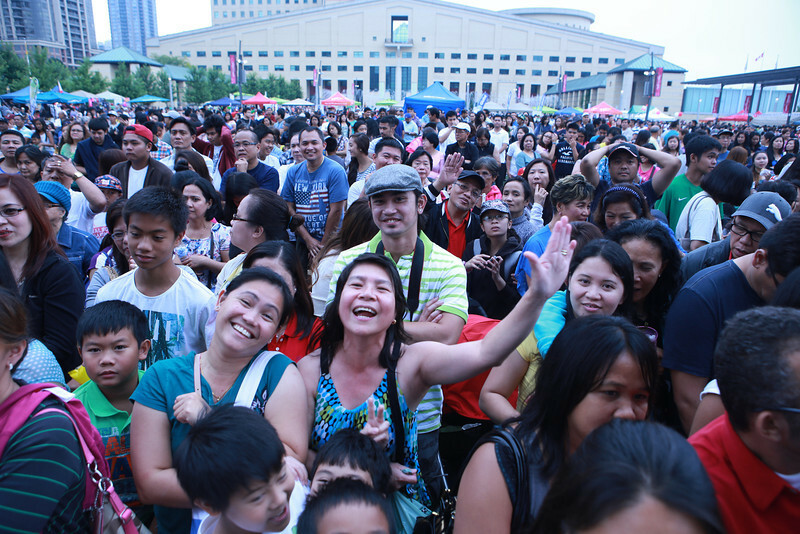 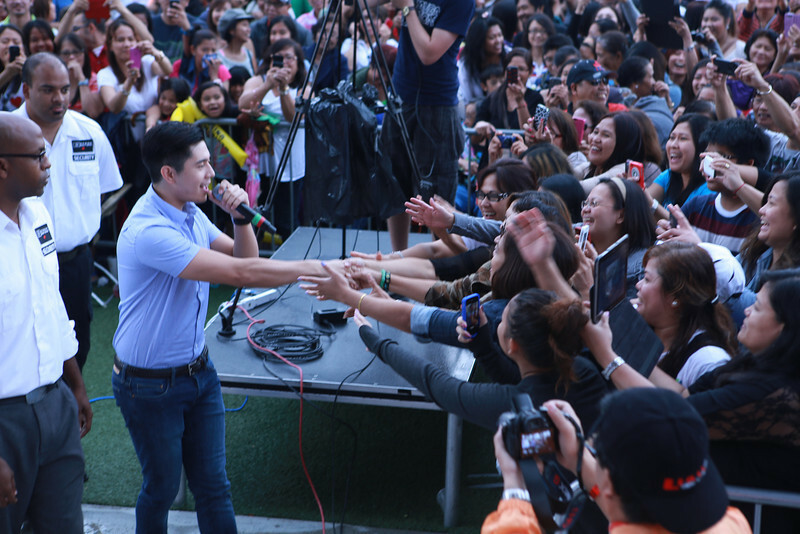 The crowd swelled in numbers as friends and families sat around enjoying food galore from their favourite Filipino food vendors or just checking out the ‘great deals’ offered at the other booths, TFC, Globe, Toyota, and PAL with their one day seat sale, among others. 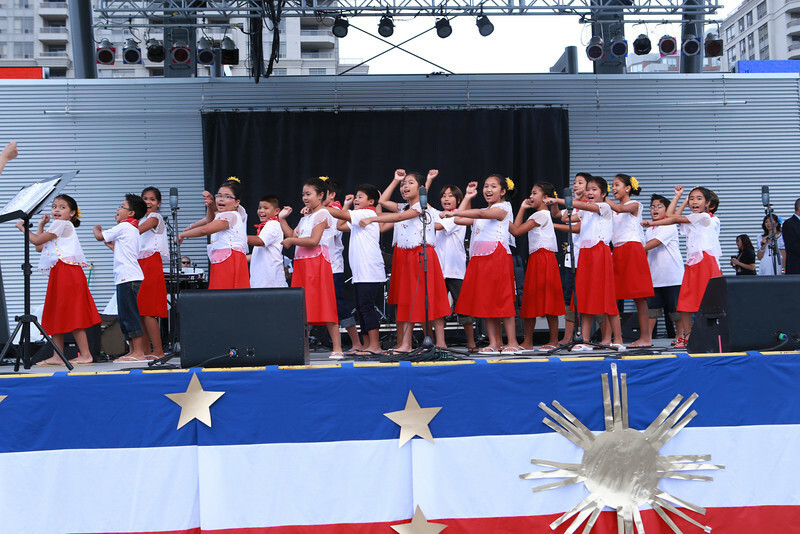 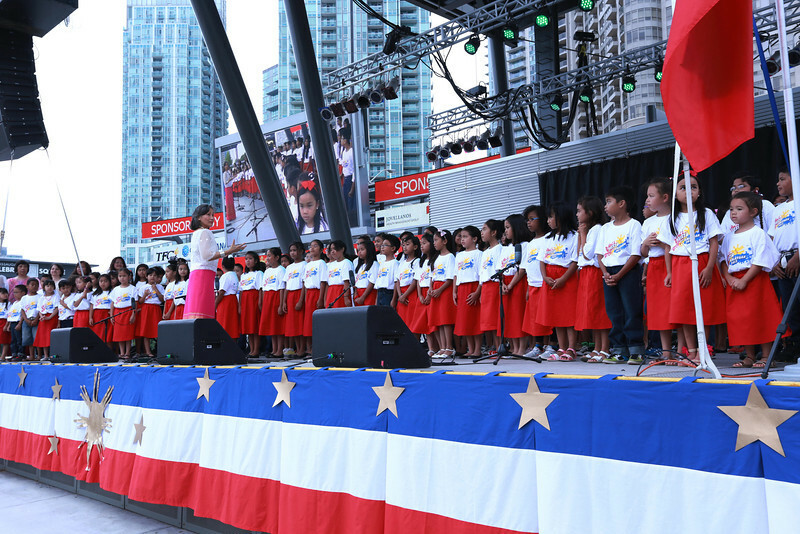 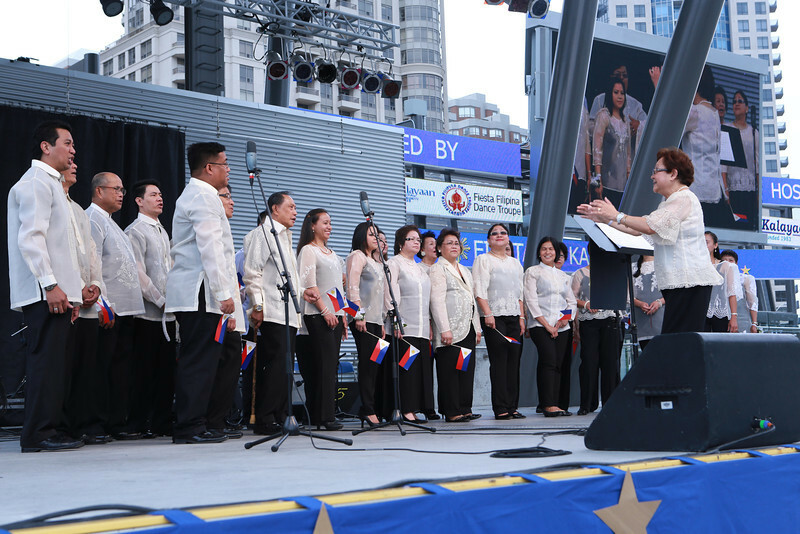 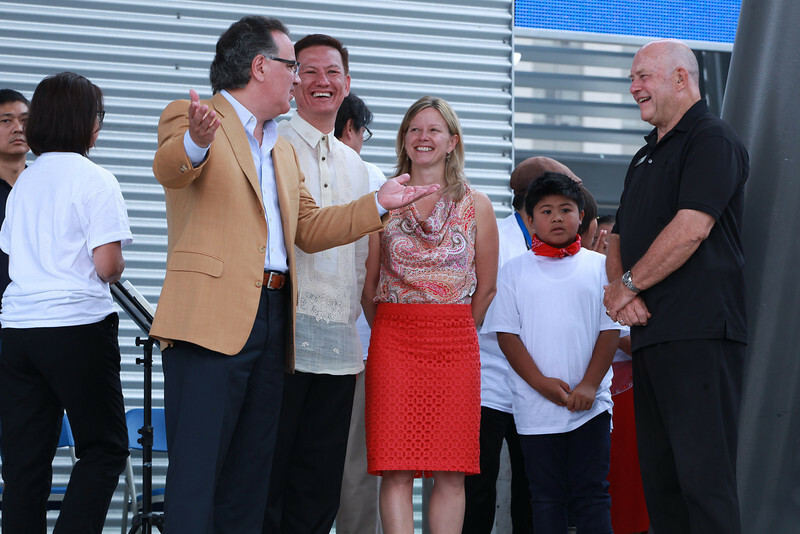 The festivities which commenced at 12 noon, was ushered in by a parade of participating organizations, followed by the beautiful rendition of the 100 Children’s Voices of both national anthems, Philippine and Canada; pride so felt in being both Filipino and Canadian. 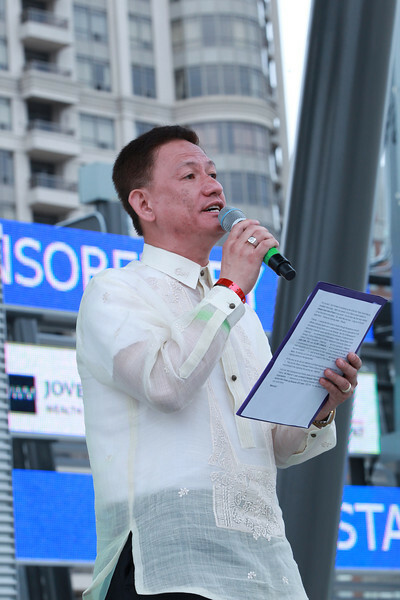 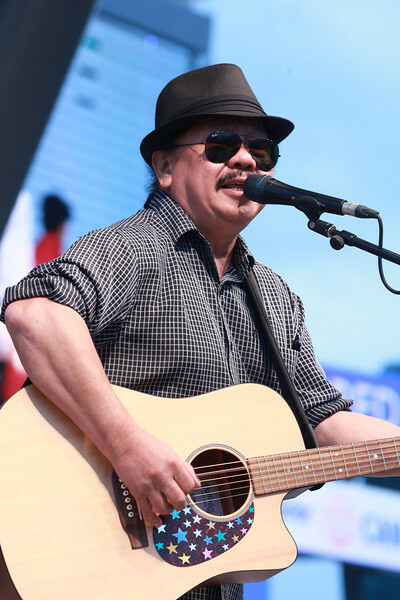 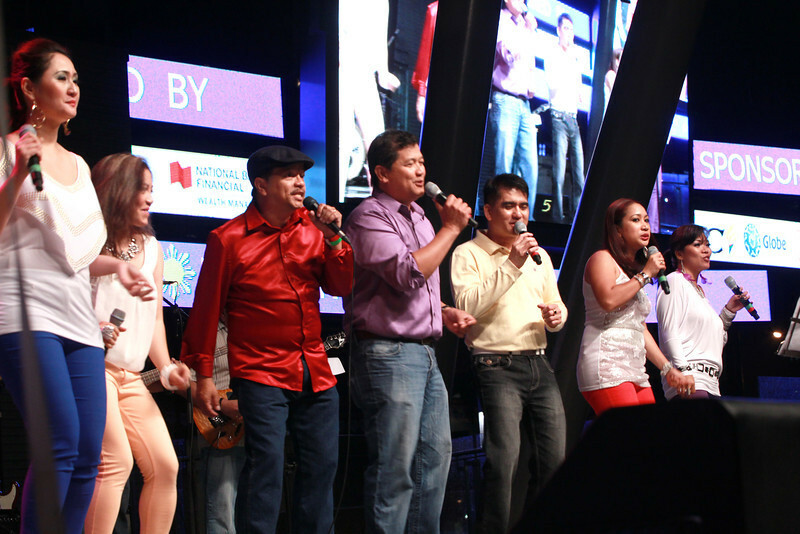 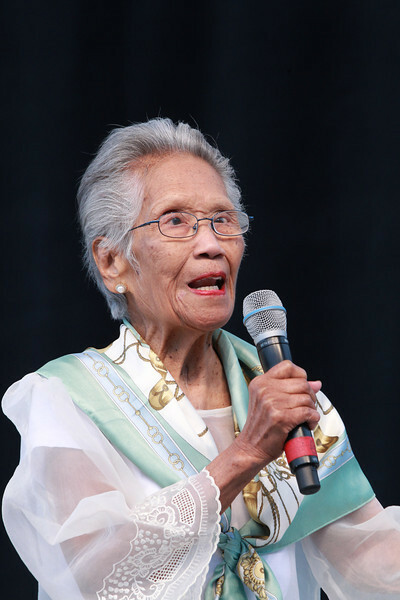 Dr. Solon Guzman, formally opened the celebration with a promise of fun-filled entertainment offered by both local talents and from the Philippines. 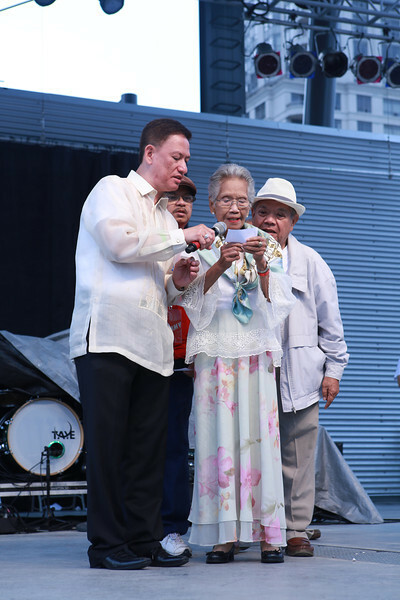 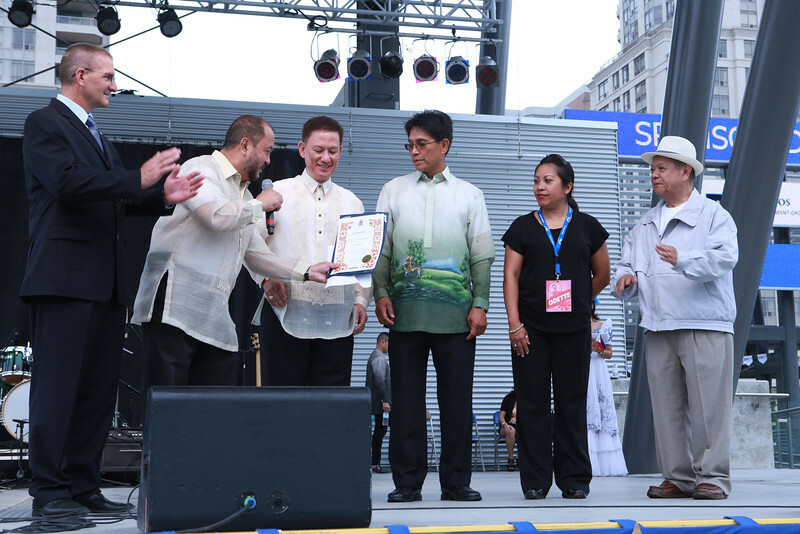 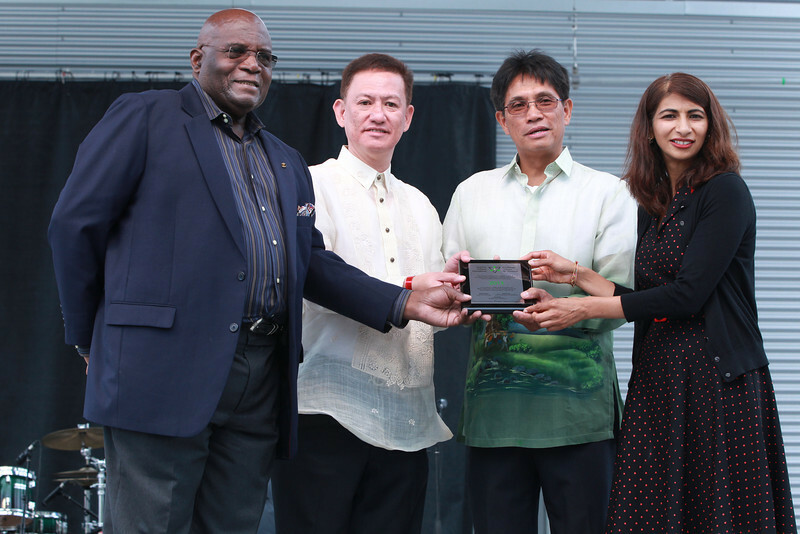 Sen. Jun Enverga graced the occasion and presented the collaborating organizations a certificate of appreciation for their efforts in this Fiesta, a showcase of Philippine culture and heritage.